What is the best way for you to build your client base? If you said “by gaining visibility,” you win today’s quiz. You can get more customers with increased exposure, and an excellent way to do this is with vehicle graphics. Orlando, FL entrepreneurs know that when they wrap a truck, van, car, or even a boat, it will be seen by thousands of people each day. Fortunately, Citrus Sign Studio is one of the top suppliers of these unique signs in the Greater Orlando area. In a word, yes! In a recent survey, 91 percent of respondents said that they notice images and words on vehicles. 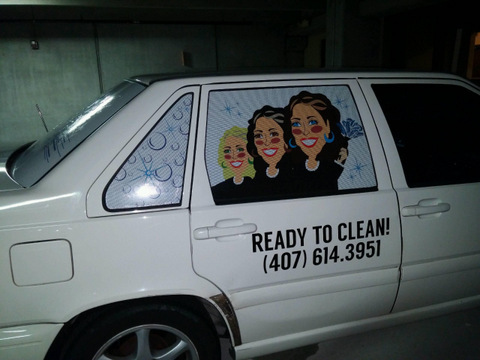 Your Orlando, FL vehicle graphics will make your brand memorable to these prospective customers when coupled with distinct graphics and lettering. The main reason vinyl decals have grown in popularity in recent years is because they work. They give you the best advertising bang for your buck. Billboard advertising costs you thousands of dollars on a monthly basis. 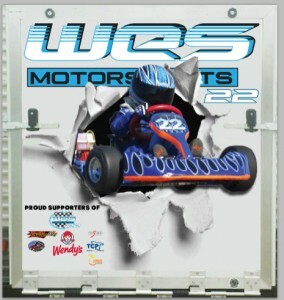 However, you can gain year round exposure when you turn your company automobile into a moving billboard. Wraps – Full vehicle wraps are the most expensive option for putting your branding on your car, but that is because they are the most effective at getting attention. If you do not want to cover your entire vehicle, partial wraps can come close to achieving the same effect at a fraction of the cost of a full wrap. 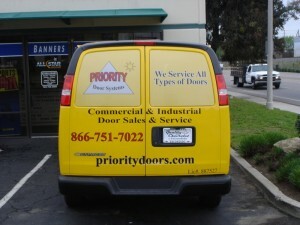 Spot Graphics – Also called decals, spot graphics are a great way to put any images or photos on your work van. They come in a range of sizes and are ideal for featuring your logo, handiwork, or top-selling products. Vinyl Window Perf – You can cover your windows with your branding while still allowing the driver to see out with vinyl window perf. This option is perfect for listing your services on your rear window for motorists stuck behind you in traffic to read. Truck Lettering – This is the most cost effective alternative for putting your company name and contact information on your work trucks. There is a wide selection of sizes, styles, colors, and fonts. Or, we can customize your lettering for you. This is not our first rodeo. 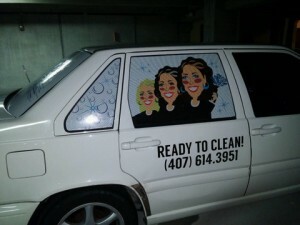 We have been producing vehicle graphics Orlando, FL consumers notice for many years now. We have several tricks up our sleeves to help you leave a lasting positive impression on your target audience. First and foremost, we stress that our clients need to be clear and direct with their message. The average driver will have three to six seconds at most to look at your wrap. You need to use this time to quickly get across what you have to offer and a call to action, such as going to your website. If you are interested in learning more about how to get your brand in front of as many eyes as possible, contact the friendly professionals at Citrus Sign Studio today for a free meeting about vehicle graphics. Ready to boost your brand with vehicle graphics in Orlando FL?